New research shows it's been 500 years since California has been this dry. A research paper from the University of Arizona analyzed oak tree rings in the state's Central Valley to find weather conditions have not been this dry since the 1500s. 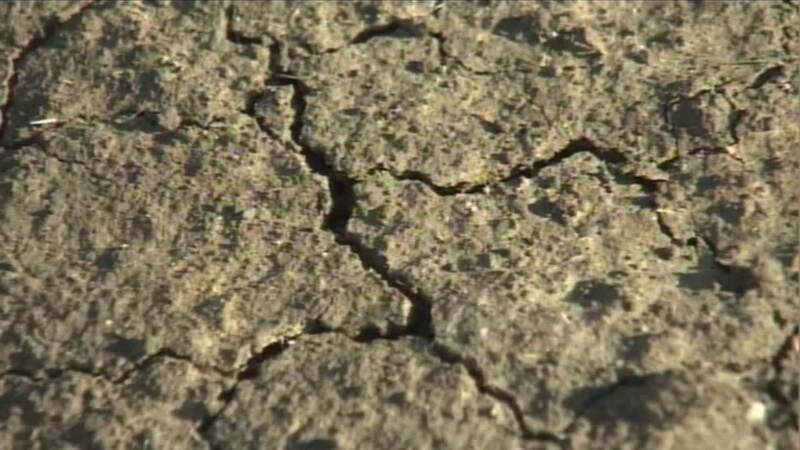 Researchers say they knew the drought was bad but they didn't expect it was this bad. They also cautioned it's likely that this will happen more often in the future.